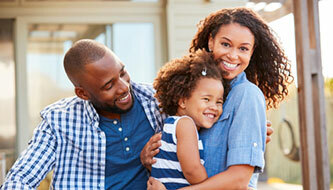 Child support is an obligation of both parents under Florida law. 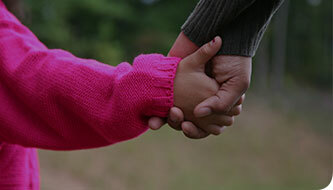 Florida applies “child support guidelines” when calculating each parent’s support obligation. 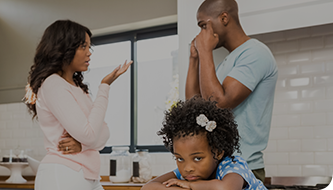 The child support guidelines require consideration of each parent’s income, the timesharing schedule, child care costs, and the cost of health insurance when calculating each parent’s support obligation. 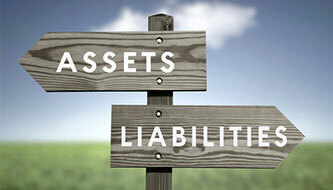 As a general principle, the debts of the parents do not provide a basis for a reduction in the support obligation. 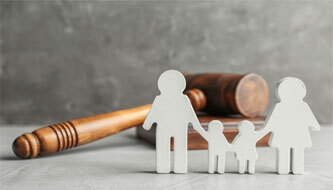 Instead, Florida courts regard child support as the first and most important financial obligation of parents. In some cases, the amount of “guidelines” support may be too high or too low. Parents can seek a deviation from the support amount, but it is rare, and there must be a legal basis for the departure. 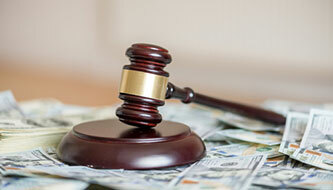 In most cases, child support is according to the guidelines. Calculating support may seem simple, but there are pitfalls. If a parent works on commission, receives bonuses, or is self-employed, for example, their income must be determined appropriately. Income for purposes of calculating child support is often not the same as income reported on federal income tax returns. 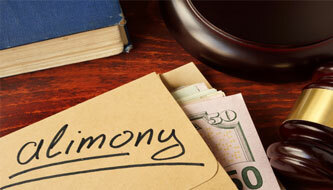 You should always consult with an attorney to help you determine your child support obligation. 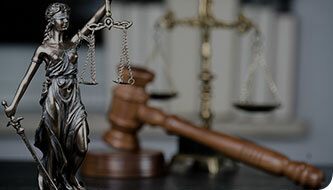 If you are facing an initial child support determination or seeking a modification, we can help.